UKIYO – is the term used in 17th century in Japan. It means the perspective – especially pleasure-seeking aspects in those days. Our GOAL is to create the Modern UKIYO as an art. UKIYO-e is directly translated as “Pictures of the floating world” And it’s recognized at world’s famous museums and it inspired from Gogh to Debussy. In history “UKIYO” has different meaning. In 10th century it means “Sad world”. But most known UKIYO is about pleasure-seeking aspects in 17th century. But nowadays- we are supposed to another meaning to it. We create ” UKIYO OF 21 CENTURY ” by combining western and japanese music. It’s about “more pleasant world”. 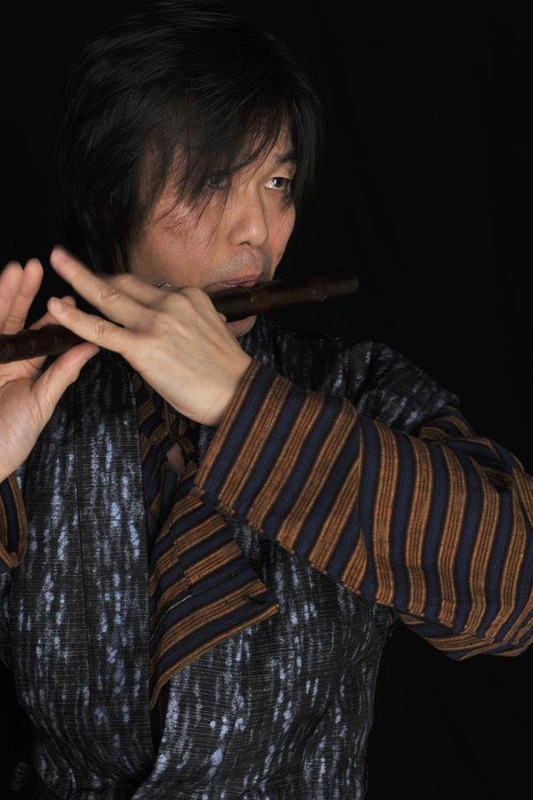 ・In 2006, kaoru tanaka- leader of UKIYO Project visited to INDIA for looking for own musical jouney. 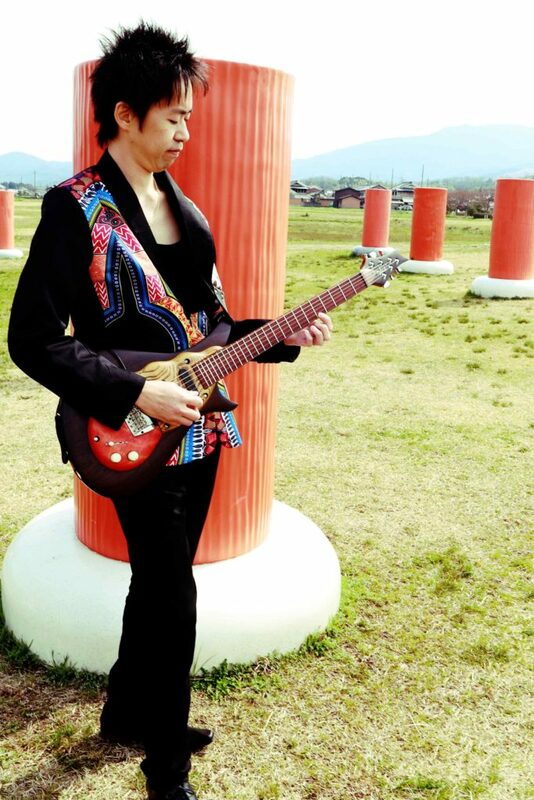 ・In 2007, kaoru studied with David Fiuczynski in Berklee College of Music. 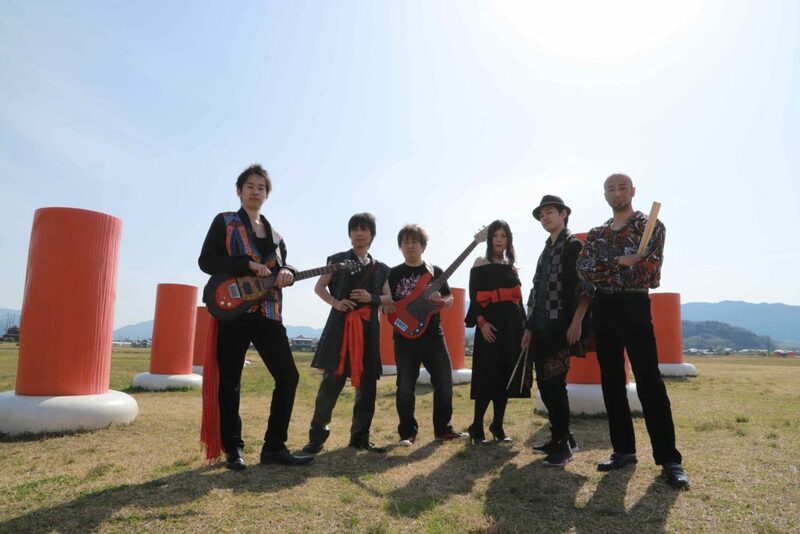 ・In 2010, he founded “UKIYO BAND” and play gigs with talented musicians. 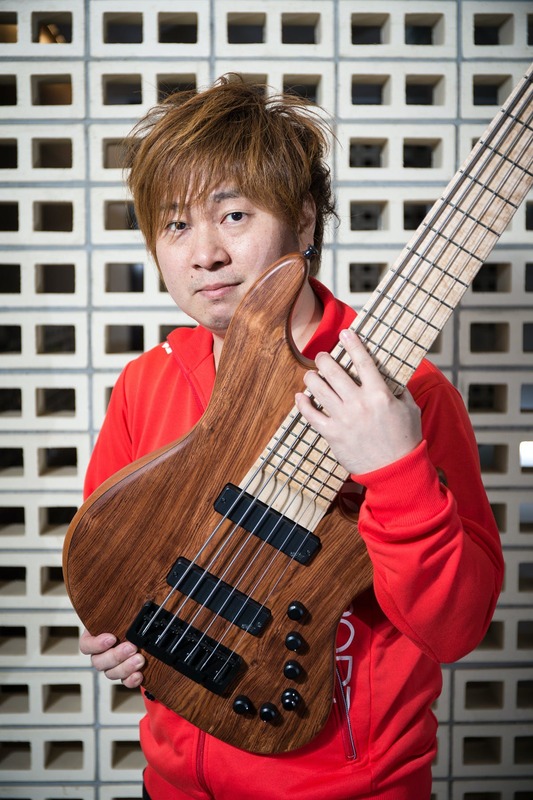 ・In 2013, started to make the album with World class musicians in Belgium,UK, USA. ・In 2016, released album” Ukiyoi “. The band toured in Japan.